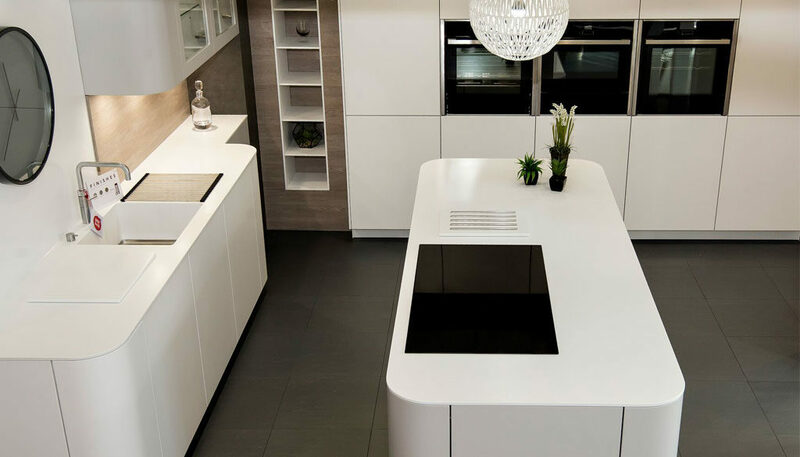 Serving the North East and North Yorkshire with quality kitchen and bathroom designs since 1920. See and touch our products, so you can be confident they are right for you. 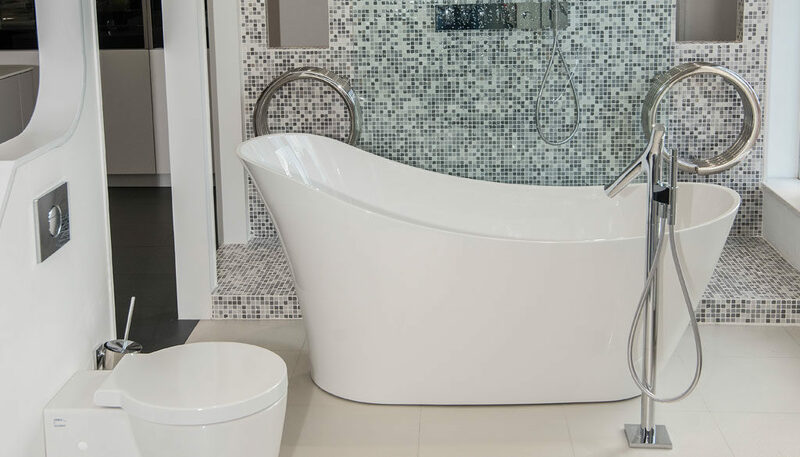 Browse over 60 of our stunning bathroom and kitchen displays. Our team will provide guidance and answer your questions. We provide tailored solutions to suit your needs and budget. Our expert team will provide advice during your initial consultation. We involve you in the design process. We work with you until your are 100% happy with your plans before purchasing - We understand this is not a quick purchase. You'll receive a full breakdown of all your items with the accompanying designs. Full Installations: Your project manager schedules and brief all fitters - meaning just 1 point of contact and less hassle. Supply Only: We agree a delivery date for your products and you are responsible for all aspects of the installation. Once installation is complete our team are on hand should you need any further support. 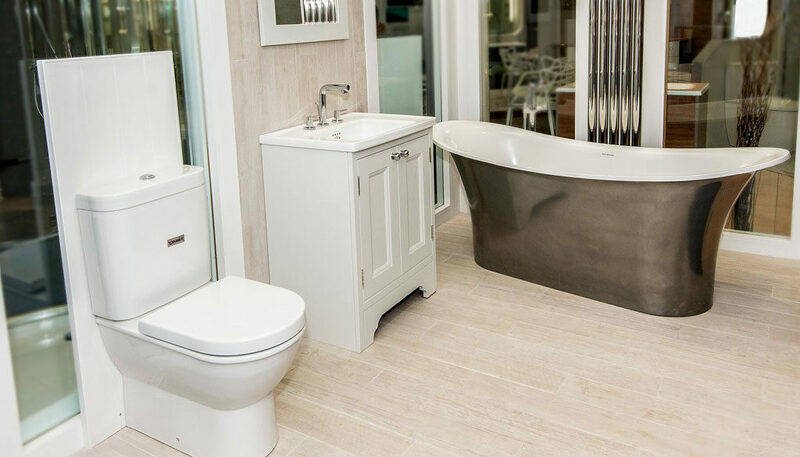 We pride ourselves in offering the leading showroom in the North East with over 60 stunning displays across two floors. Each display has been designed and fitted by the team at HS Interiors, we showcase a variety of brands and styles to show both contemporary and traditional looks. We combine different ranges to show you what's possible. 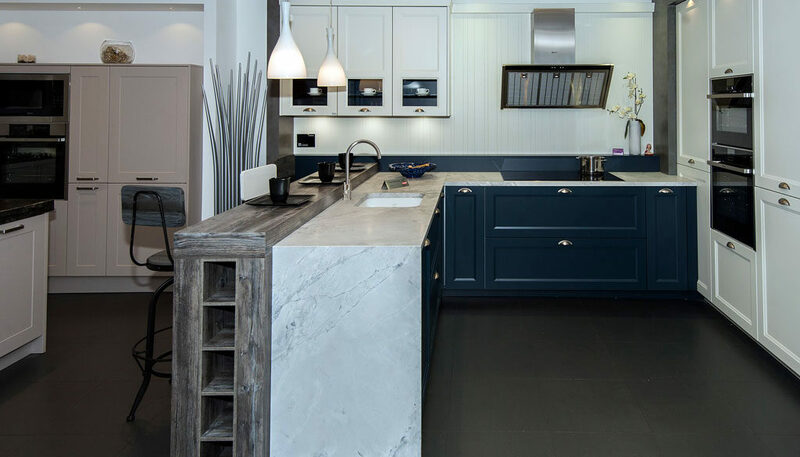 Visit the showroom to speak to one of our specialists today. "We would like to say a huge. Thank you for your help with advising and designing our dream bathroom. We are so very pleased with the end result. It makes a huge difference to our home. We love it. You have a very hard working team, who showed respect and consideration during the fitting of our bathroom. We couldn't fault them. We would highly recommend your company in the future." "Thank you for all your help and guidance in designing us a beautiful kitchen. We appreciate all the help and organising you have done for us. All the fitters and tradesmen were first class and have done a great job." "We were absolutely delighted by the service we received from every member of the team. 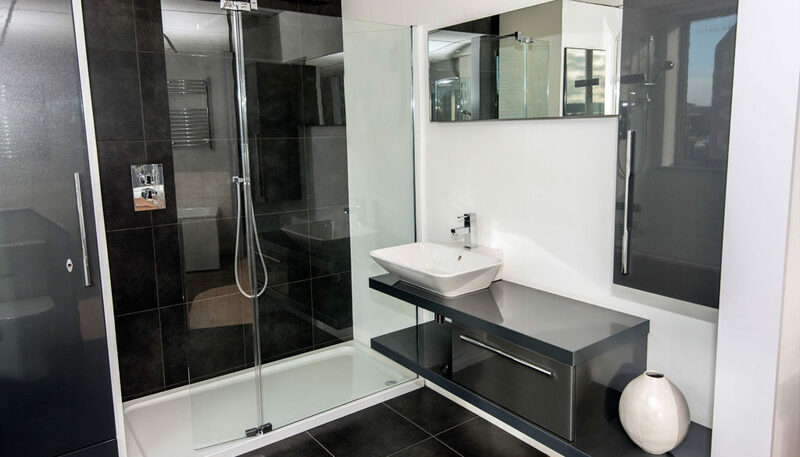 From the initial consultation to planning the bathroom and fitting it we were extremely impressed. If you want a high quality bathroom, fitted with minimum disruption and mess, then I would certainly recommend this firm. The timings for different contractors meant that the job was completed effectively and efficiently. Well done H S interiors!" "I'm so thrilled with my new kitchen. I love everything about it, the design and style, cupboards, appliances, radiators, floor and worktops. All are such good quality and are so well installed that everything works well together. Taking the corner off the alcove was inspired and has made a big difference to the space. All the staff who work for you and the contractors you used were excellent workmen, doing work of a very high standard and I was very impressed by their hard work and commitment. Nothing was too much trouble and it was a pleasure to have them working in the house as they kept everything as clean and tidy as was possible. Thank you for providing such an efficient and well organised project"